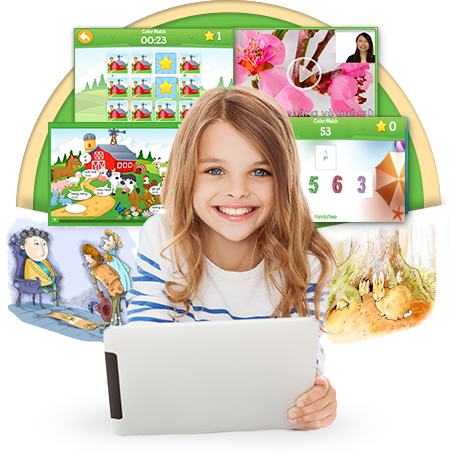 Learn Mandarin Chinese with free games, stories, videos and more for kids. 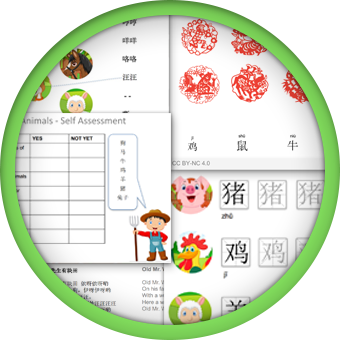 These teacher-designed resources help kids learn Mandarin by providing fun and engaging opportunities to practice. 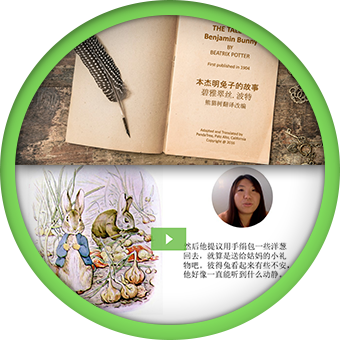 They can be used as a complement to our one-on-one online Mandarin lessons or on their own. 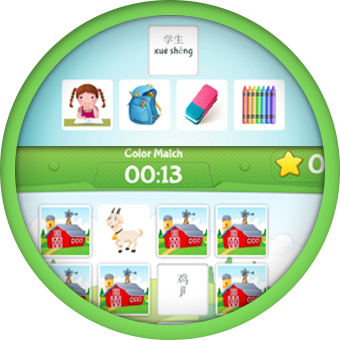 Play interactive word games in Mandarin. 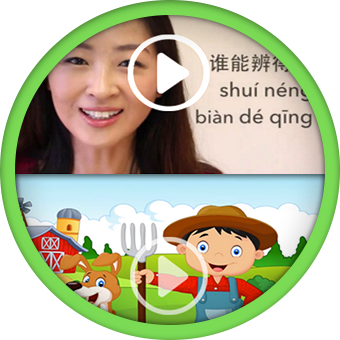 Watch fun learning videos in Mandarin. 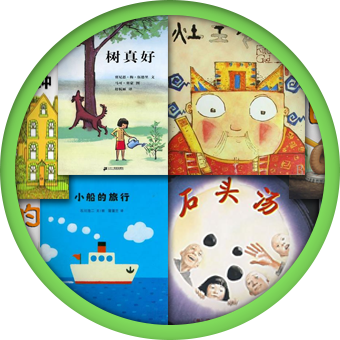 See a list of recommended children’s books in Mandarin.